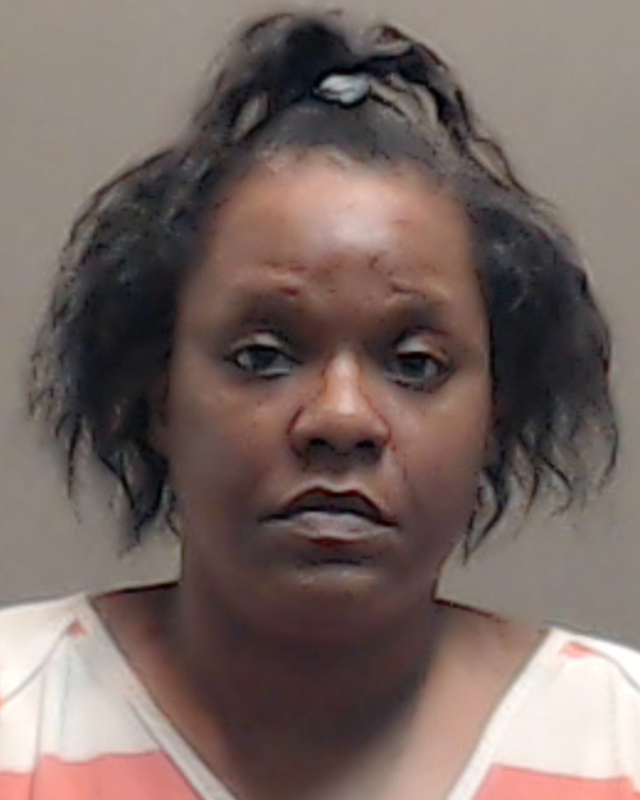 An Mt Vernon woman has been arrested for allegedly stealing more than $162,000 worth of jewelry, money, and other items from the woman she was caring for in Winnsboro. Officials arrested 35-year-old Adrian Shenette Evans and charged her with theft of more than $150,000 but less than $300,000. Evans is in Wood County Jail under $175,000 bond. Some of the items were located at a Longview pawn shop.